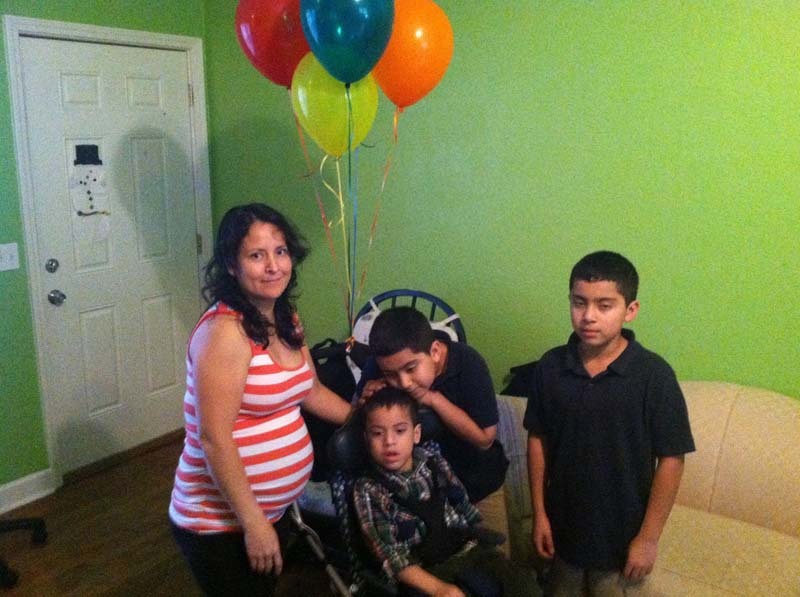 Brian is the youngest of three children and was born with cerebral palsy. 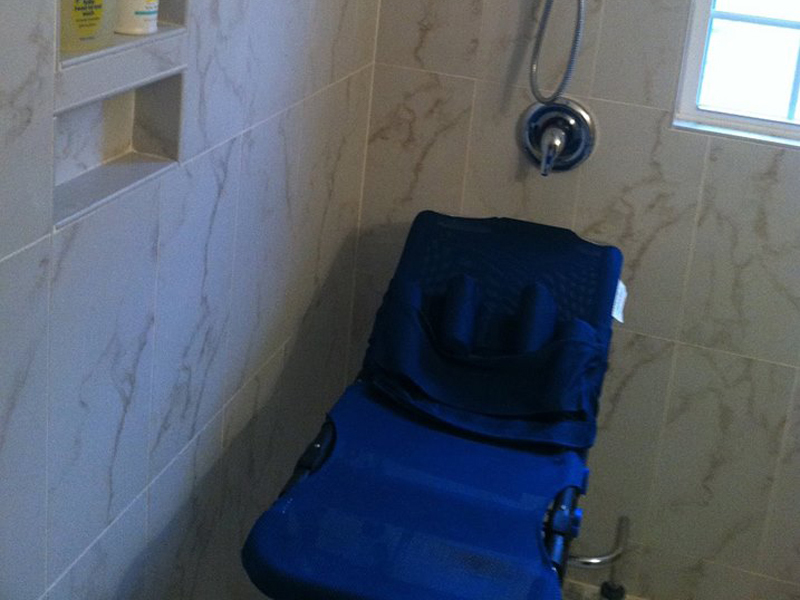 As a result of this lifelong condition, Brian is unable to speak and is unable to sit or stand without full support. 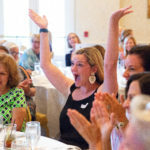 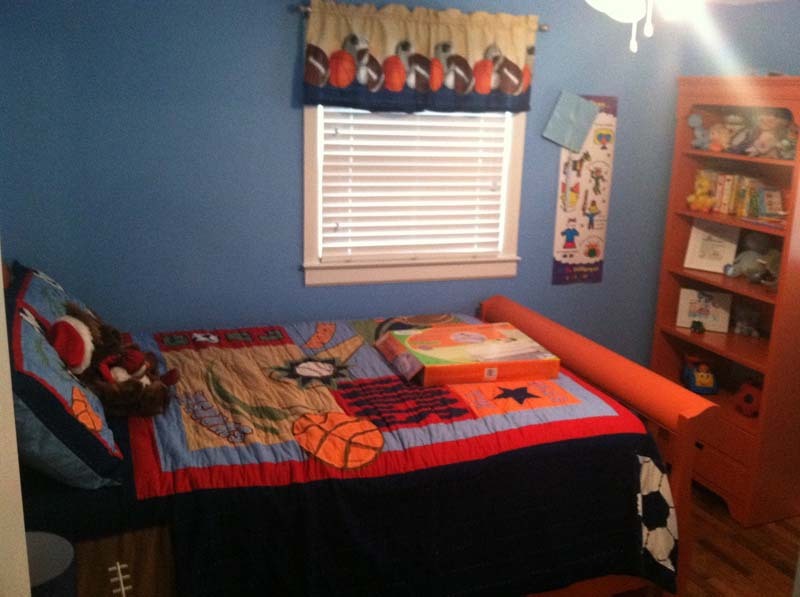 The home presented several obstacles to caring for young Brian. 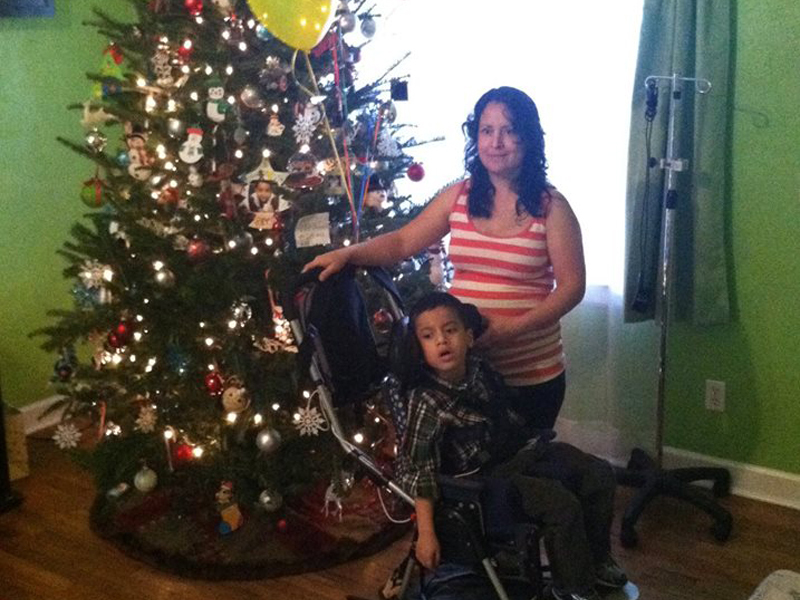 There was no ramp to transport him in and out of the home in his therapeutic stroller. 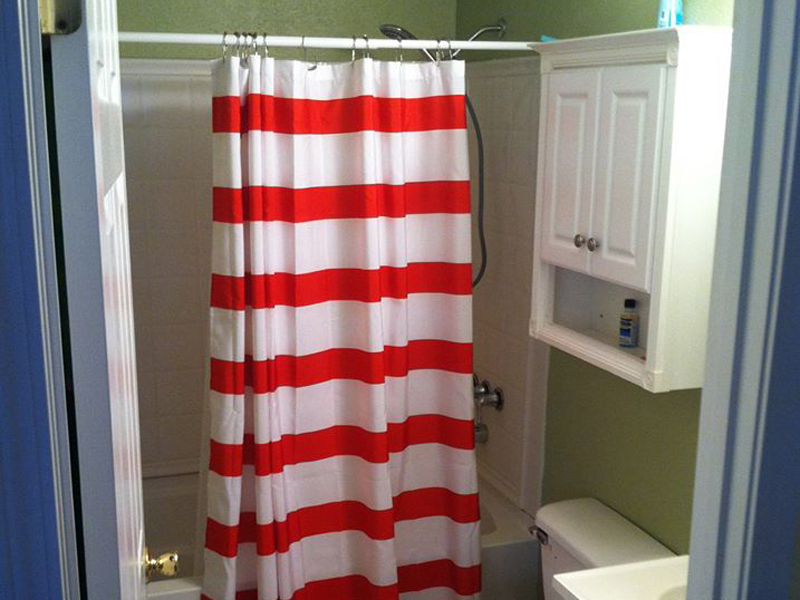 Also, he was becoming too big to move in and out of the standard bathtub. 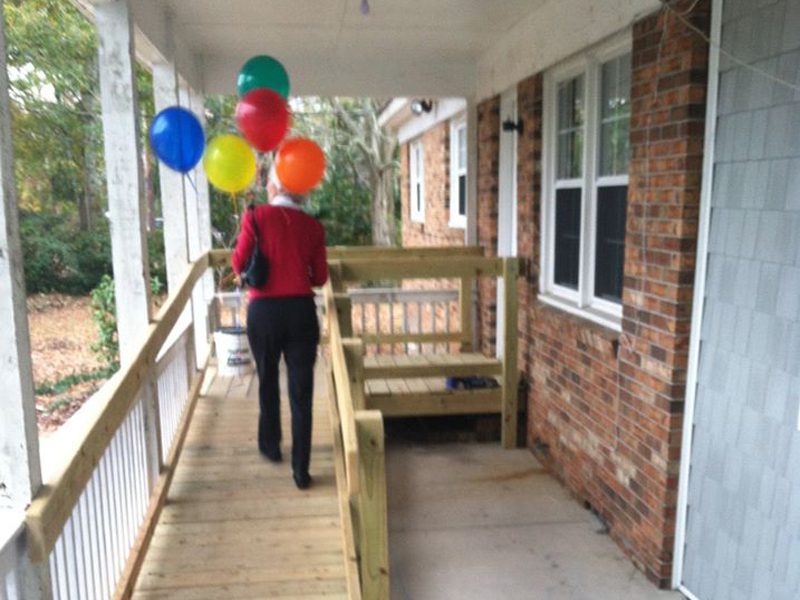 To address the needs we built a ramp so that he could be wheeled in and out of the home. 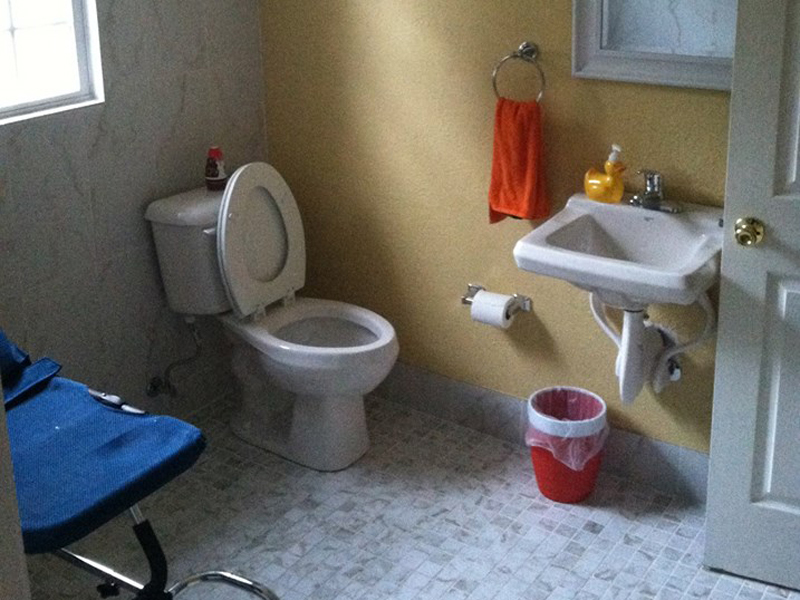 The bathroom was modified and a wheelchair accessible shower was installed. 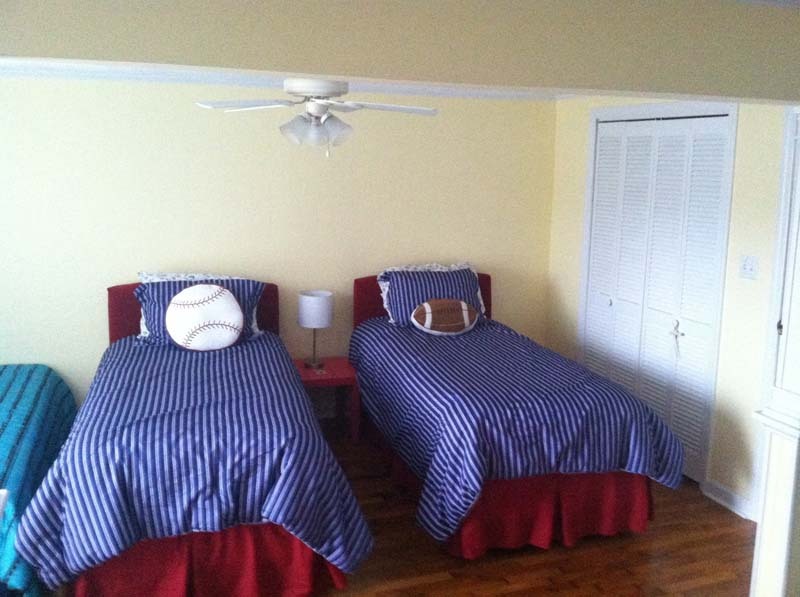 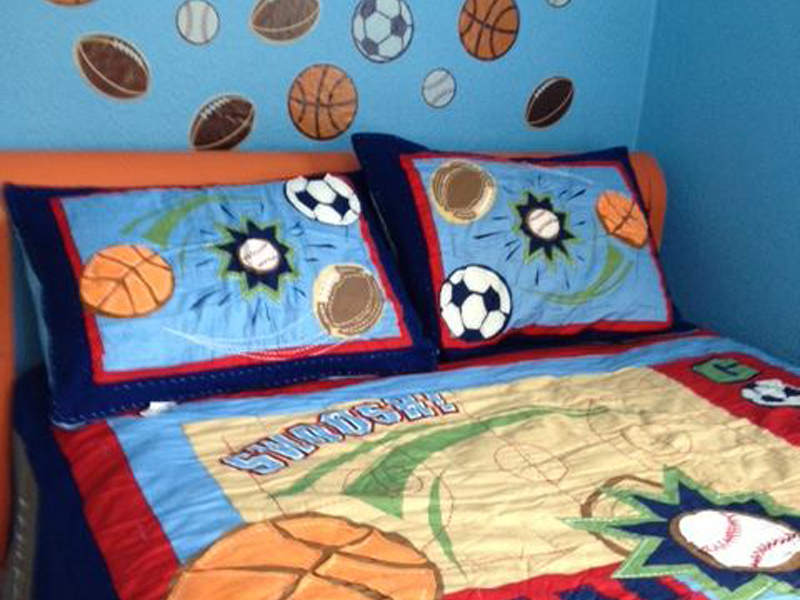 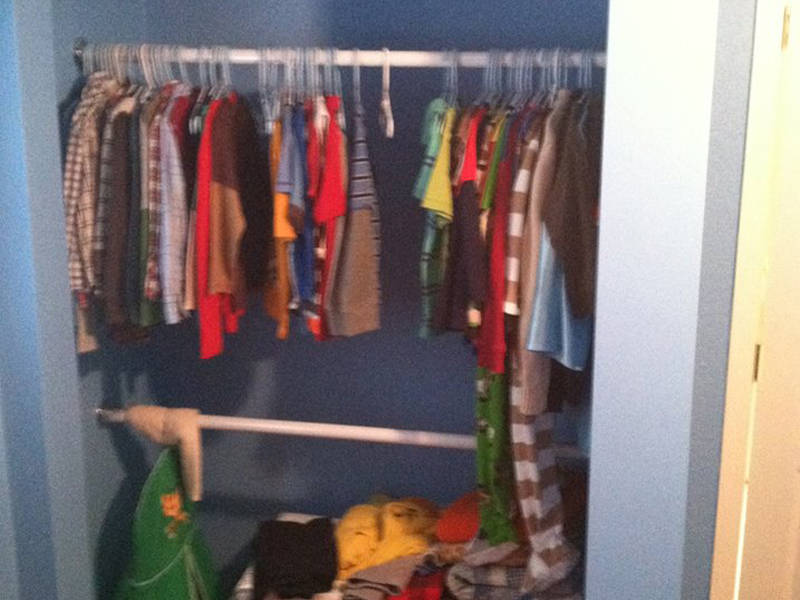 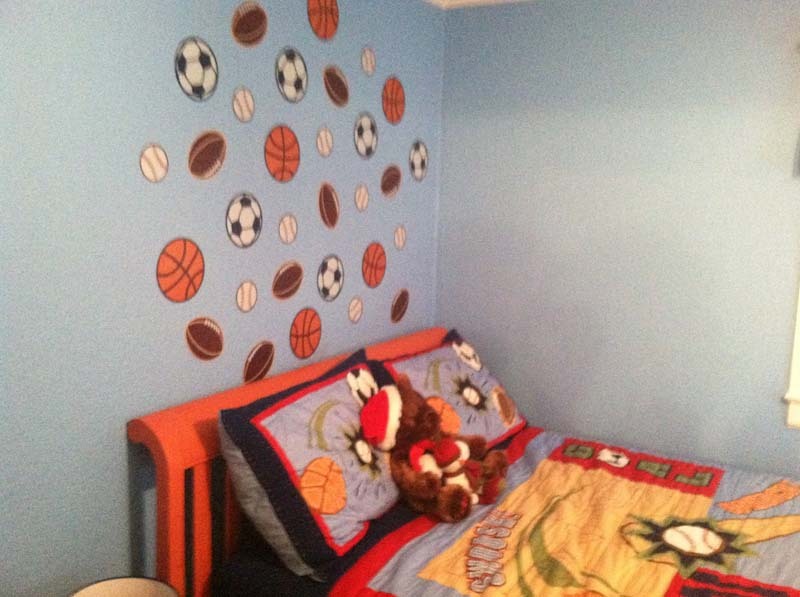 His room was given a makeover along with the room of his two older, twin brothers.